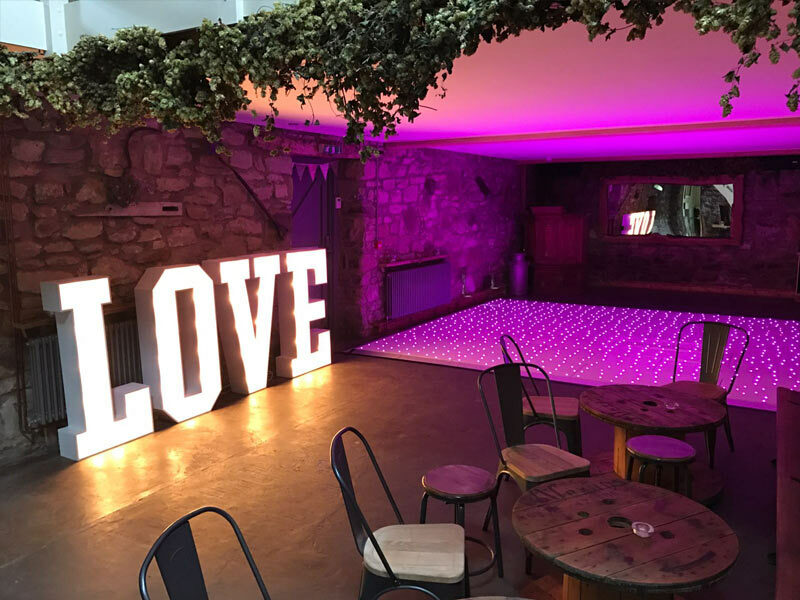 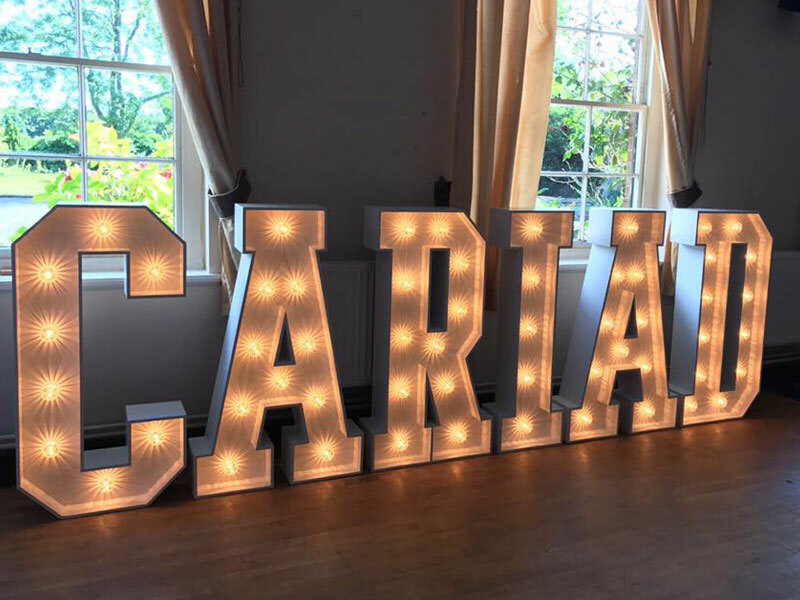 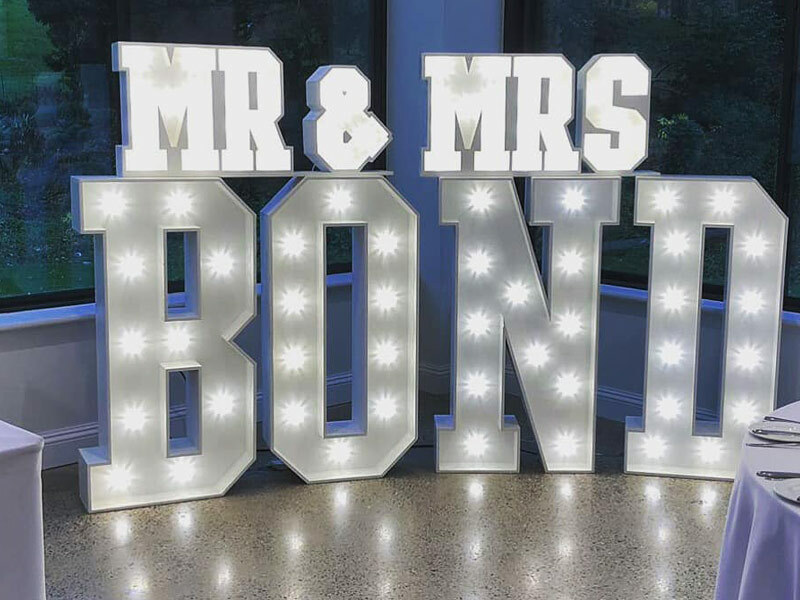 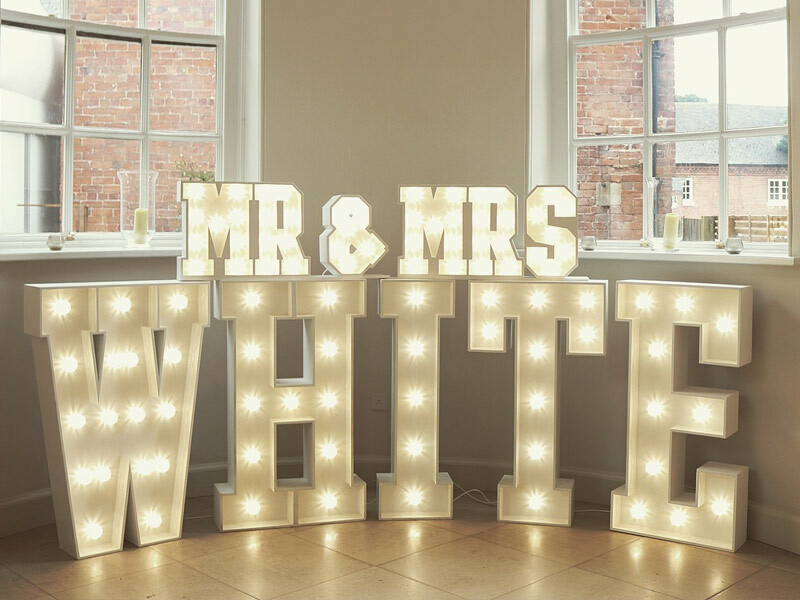 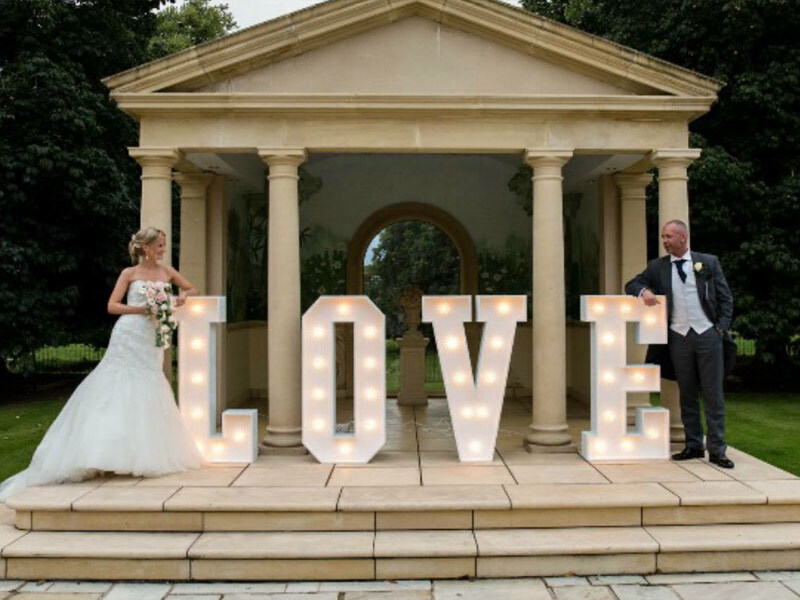 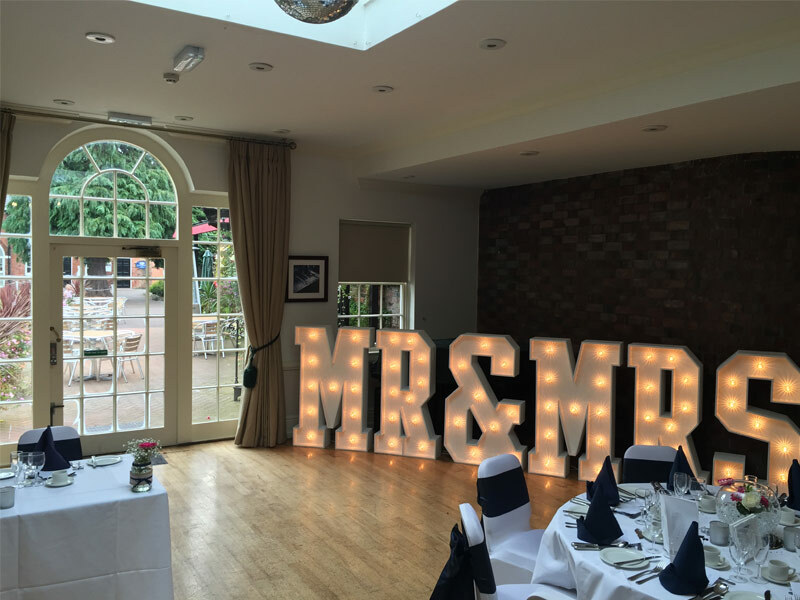 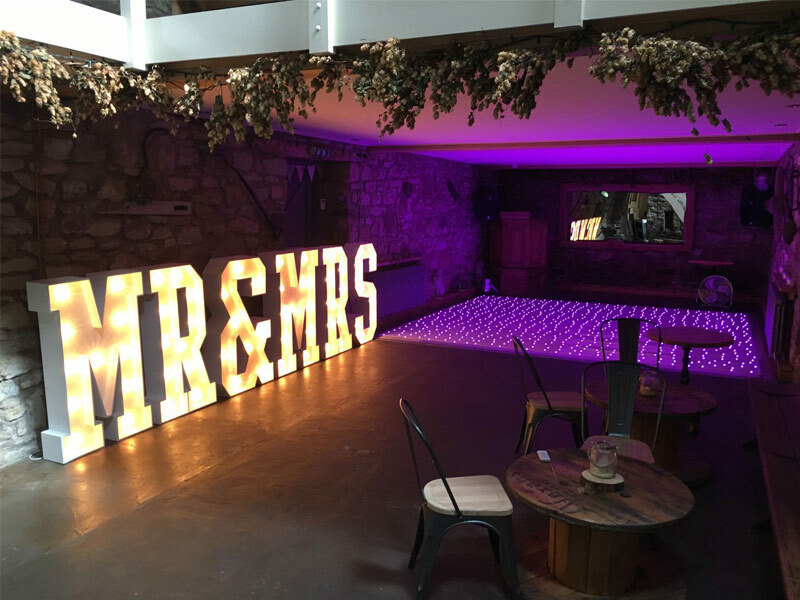 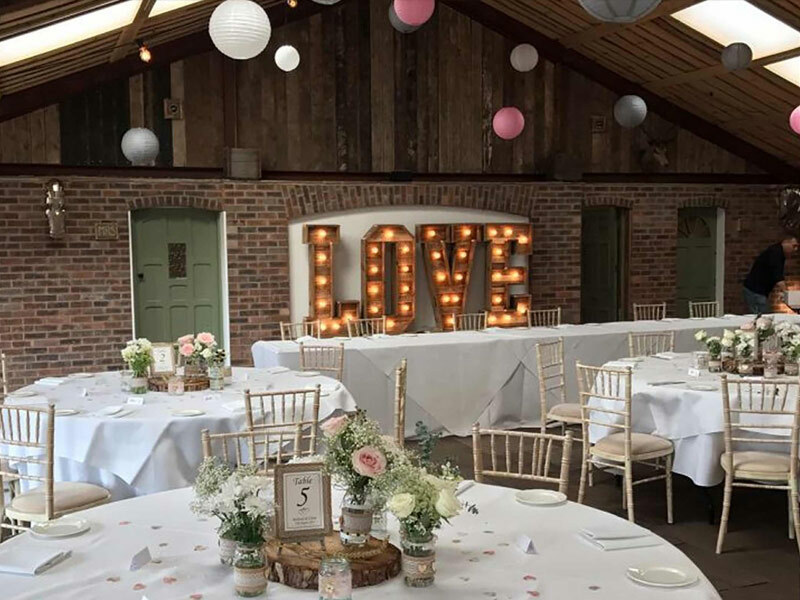 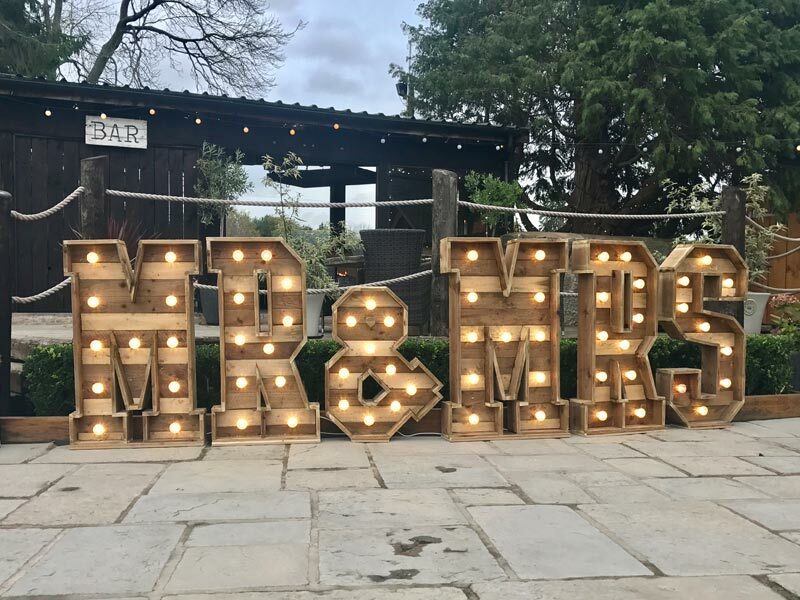 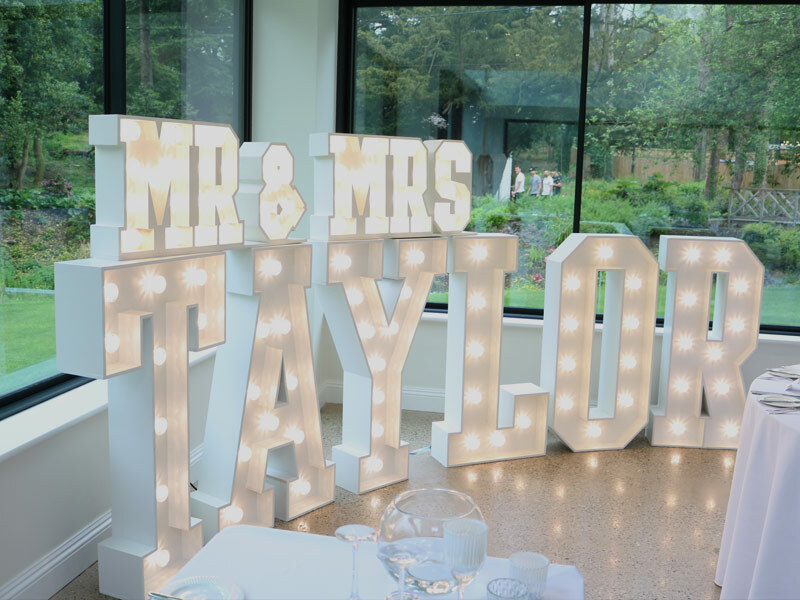 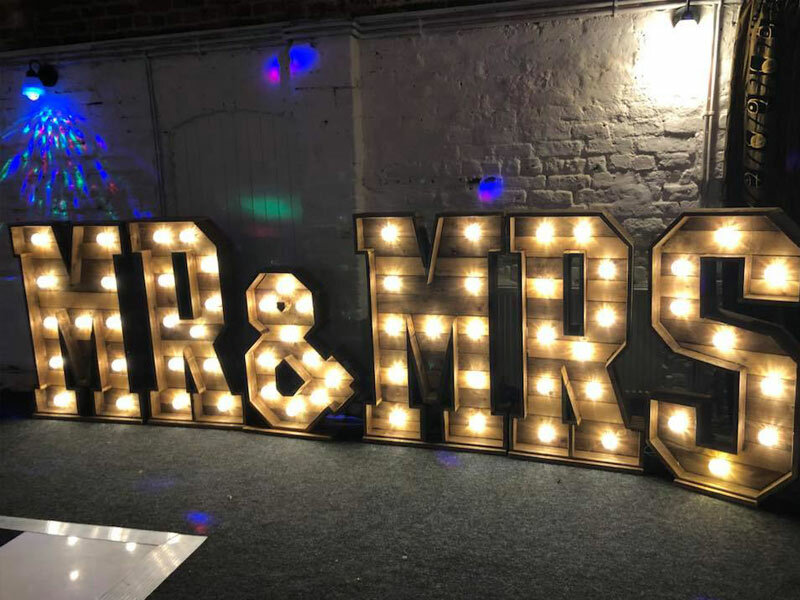 LED letters are becoming a fast favourite to brighten up your special day. 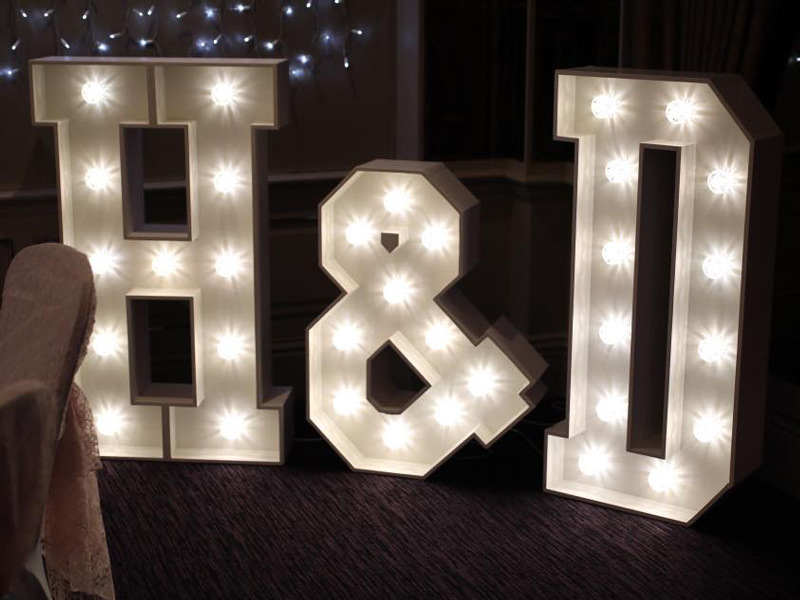 Uplit Event Hire has a stunning range of light up accessories to create the most spectacular atmosphere at any event. 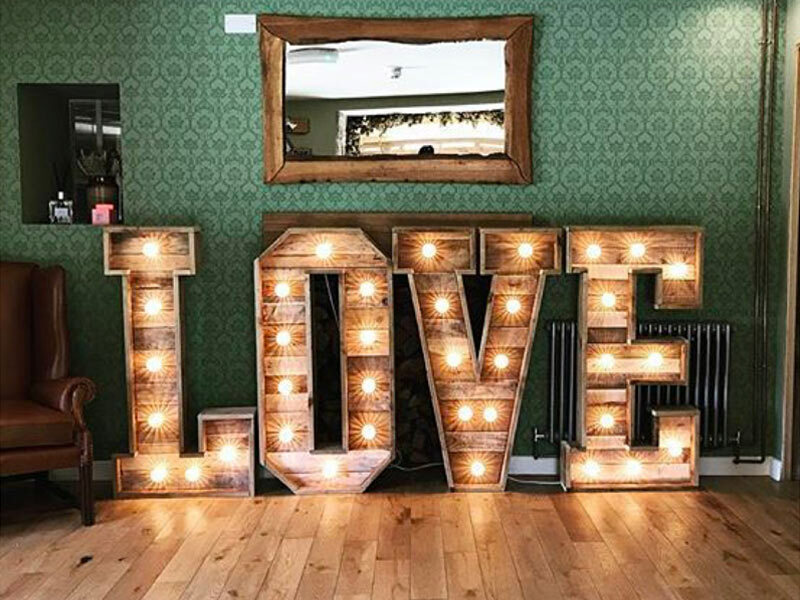 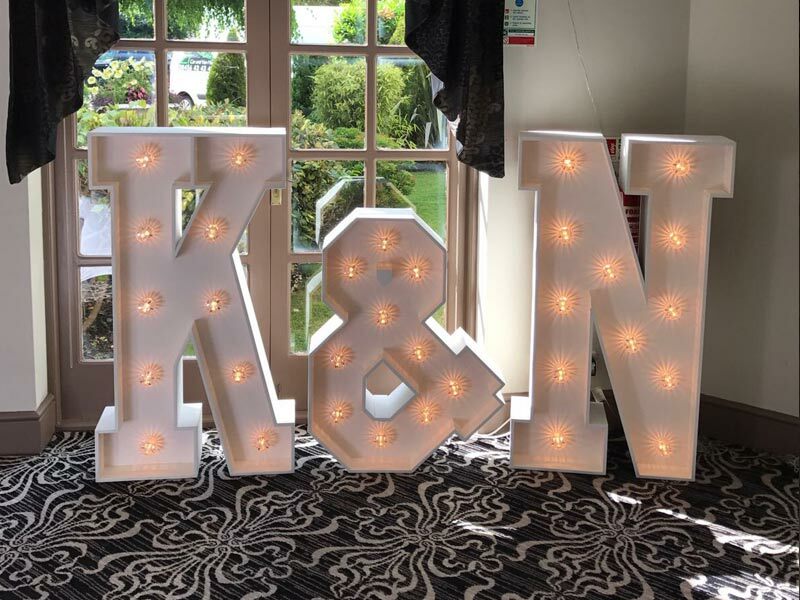 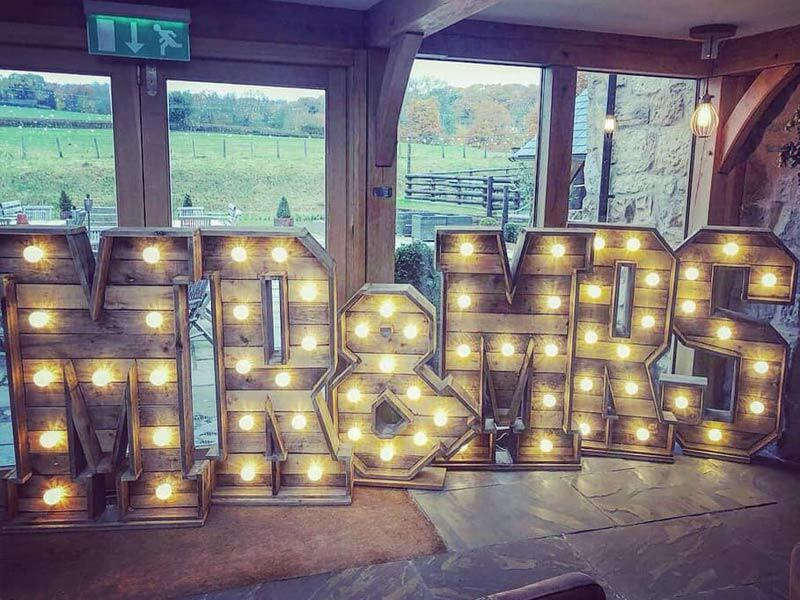 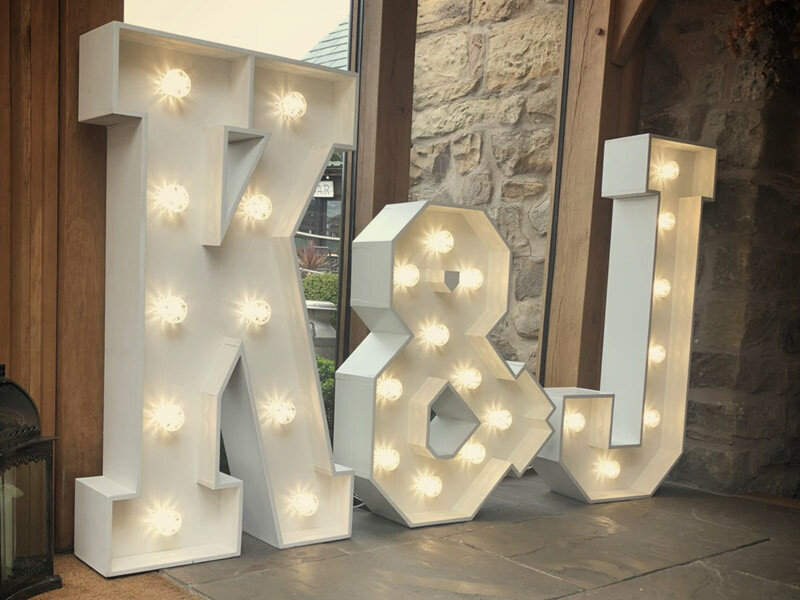 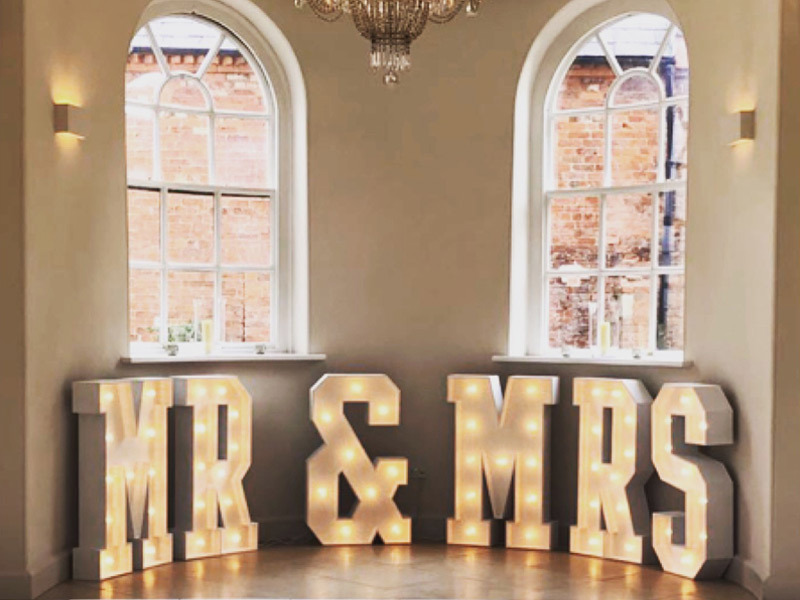 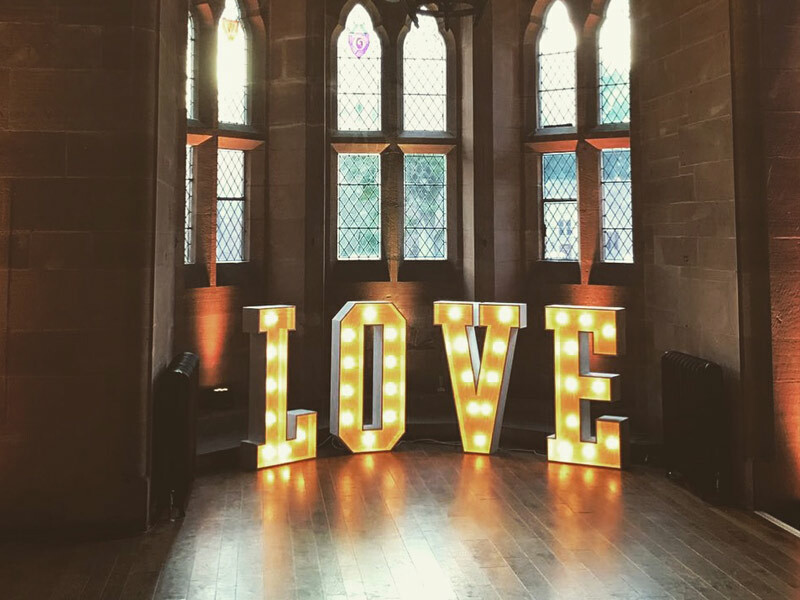 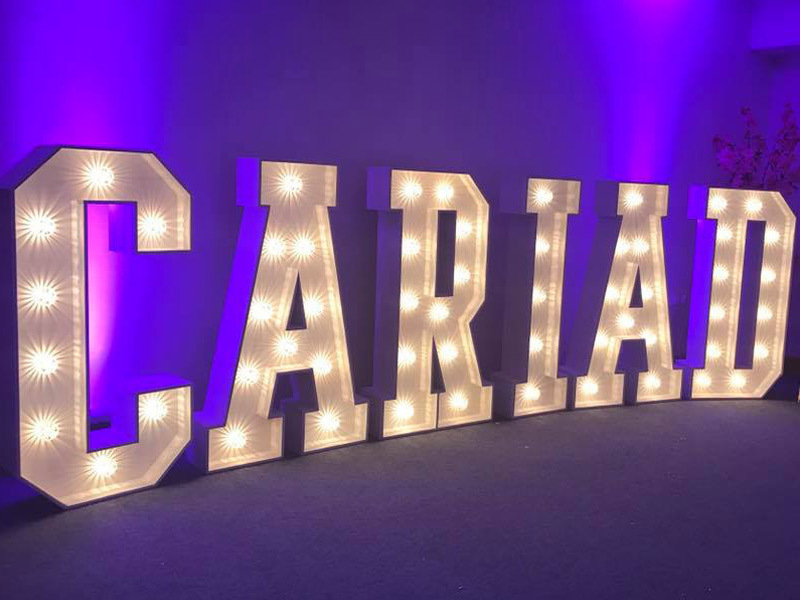 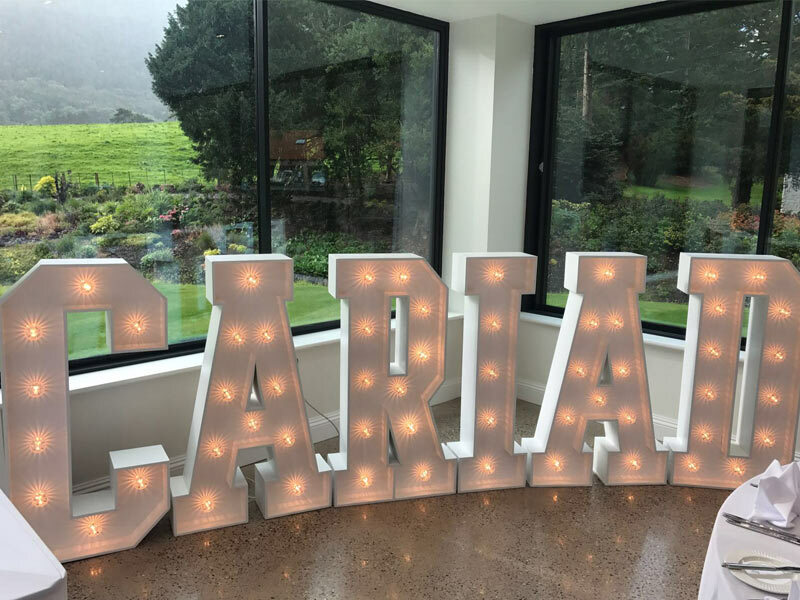 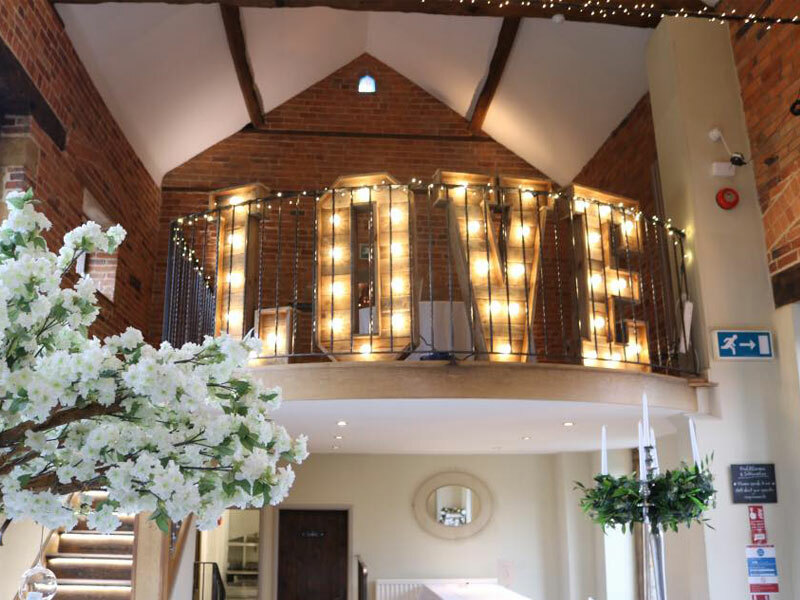 Make a statement and add some sparkle with our 4ft fairground light letters, they make for perfect pictures.